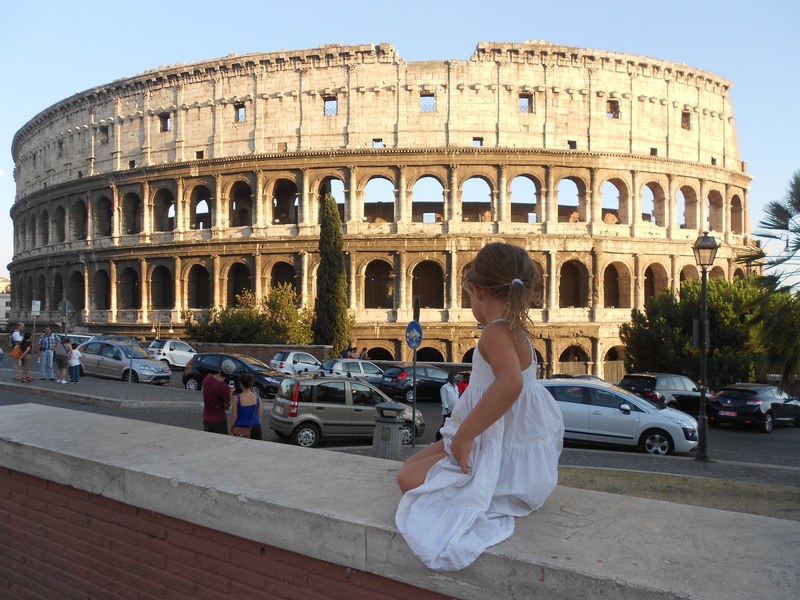 The Rome storytelling activities revolve around themes that come from films and popular books. Riding around in golf carts that weave down the many alleyways with Rome as the perfect backdrop. Where can stories, history and new narratives be better understood and written than in Rome, the Eternal City? Our team building activities in Rome provide excellent content for companies or other groups (friends, family). We have designed five ‘Experiences’, modern-day versions of a treasure hunt. The activity usually starts in a central square in Rome or in the accommodation of the participants. The group of co-workers (or friends or family members) is divided into several smaller groups that compete against each other. The atmosphere is immediately competitive, playful and entertaining. Each team tours the city in a comfortable, eco-friendly electric golf cart. Golf carts are able to weave down the many small alleyways in the Eternal City’s enchanting center, unlike buses, and don’t require the skill of riding a scooter. That way, participants can reach every cobblestoned nook and picturesque piazza in the city center. Every squadra (‘team’ in Italian) is armed with a tour book and the other tools necessary to complete their mission. After a couple of hours, the teams will turn in their clues. Later at a luncheon or dinner event, the winners will be announced. The teams are judged on speed, their final score and the guts, originality and teamwork they bring to the game. We’ve designed five ‘Experiences’, a sort of modern-day version of a treasure hunt. 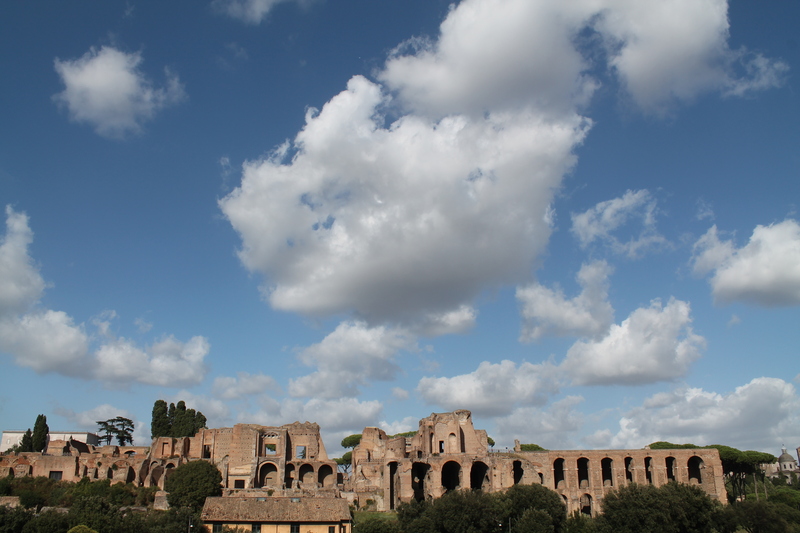 Reviews from participants, mostly companies, of one of our team building activities in Rome.